When your kids go to school for the first time: how do you handle it? 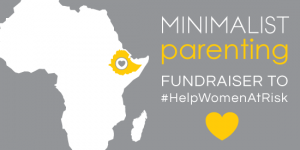 I was a guest on the One Bad Mother podcast, on which I offered hosts Biz and Theresa what I hope is encouraging Minimalist Parenting-inspired advice about sending kids to school for the first time. 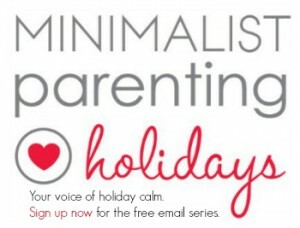 Sign up now for Minimalist Holidays, a free email series to help you find your holiday calm. Everything you ever wanted to know about sponsored content at Parent Hacks.